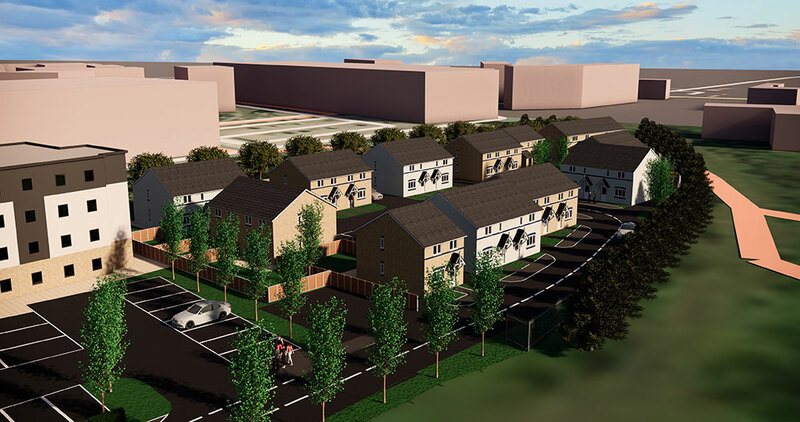 A new build development of 25 affordable properties for Wales & West Housing Association on the site of a former scrap yard in Wrexham town centre. 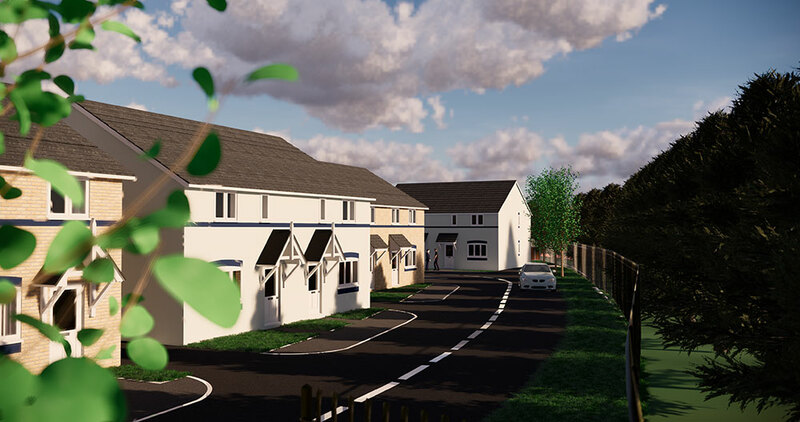 Castlemead are selling the development site to Wales & West and are in the process of gaining planning consent for the scheme which will be designed and built to Welsh Government guidance, life time homes and Secured by Design standards. The development is expected to commence on site in mid-2019 and be complete by late 2020.